Anyway, I’m just popping in to share an article I recently wrote for Sacramento Parent Magazine about an amazing family and their painful journey over this past year. 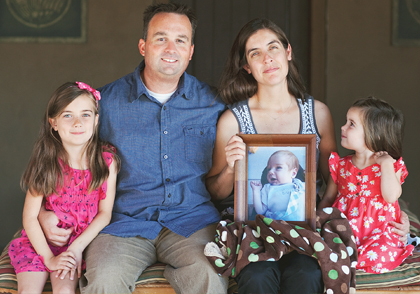 Take a minute to click over and read about Aaron and Teresa’s story of love, loss, and hope. I know you’ll be deeply touched, as I was. What they are doing in response to everything they have been through is amazing, and I know their outreach will give many families comfort and hope in the future. I will be back next week with the reveal of my new website, and I’m so excited. It is looking amazing and I can’t wait to show you all the new things on it!